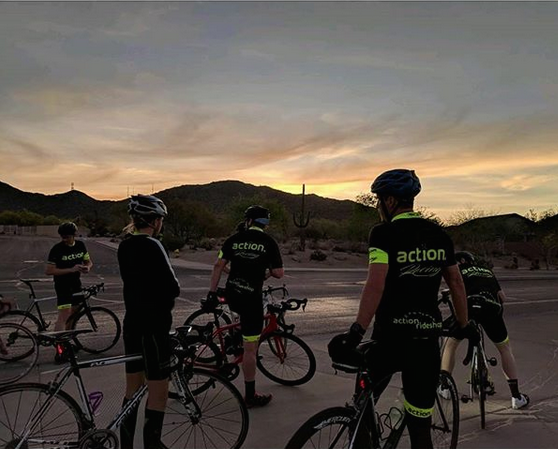 Details: Meet at the Southeast corner of Val Vista and Mcdowell, about 5:15-5:20ish and then we'll ride out to Las Sendas for a couple of loops. Come out and ride with us and tell a friend. It's a no-drop group ride, see you there!